Give your family a 5 Star life at Swan Court situated in the heart of Kolkata's fast-growing satellite township - "NEW TOWN". Luxury is not always expensive, at Swan Court as your residence you will provide the unlimited comfort & delight to your love ones. 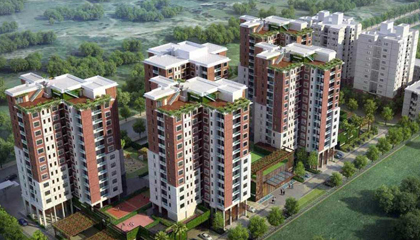 Swan Court is a project developed by Bengal Emami Housing Ltd. (A joint sector project of Emami Group and West Bengal Housing Board). The project consist of LIG, LMIG, UMIG and HIG segment. LIG and MIG will be done through lottery and application forms will be circulated through different centers. 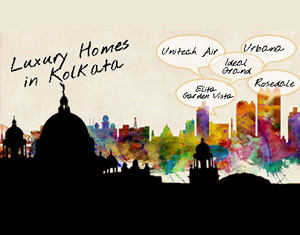 Currently we will take soft launch bookings for HIG segment which will be on 1st come 1st serve basis. Swan Court�, a residential development by Bengal Emami Housing Ltd. (A joint sector project of Emami Group and West Bengal Housing Board). Built by Bengal Emami Housing Ltd, this project consists of LIG, MIG and HIG segments. 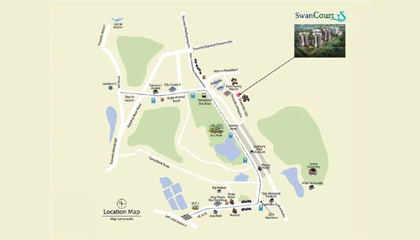 �Swan Court� offer residents a comprehensive lifestyle right opposite to ECO Park, Rajarhat along with lavish yet well spacious apartments and a host of modern amenities. We are pleased to send the details as required by you. Architect: Hafeez Contractor. Credential: DLF Cyber City(Gurgaon), 23 Marina (Dubai), Modernization of Mumbai Airport Terminal, etc.